Wow, can you imagine all of the stormtrooper costumes JJ and company had to build from scratch in order to film that scene??? Otherwise it's all recycled footage. I think sarcasam is the order of the day....not naiveaty. The music track accompanying that is awesome. This is fantastic. I really like how the music is cut for the teaser. I also think it's kind of amazing that we're about 4 months out and have seen as little from the film as we have. That will change when the toys hit next month but I remember around Jan 2005 when we started getting tons of leaks and press stills from ROTS. The new shot reminds me a little of the ending of AOTC, and the music is from ROTS. So much for the douchewhistles who are insisting that they are "ignoring the Prequels." pjvader's picture is awe-inspiring, to say the least. What a breathtaking shot. Thread has been updated (again) with correct source, better screencap, and download. Except that it looks OT and not anything of that CGI crap in the prequels. And to be honest, it wasn't my first thought. my guess is that this is a shot from the end of EP7. Makes only sense. 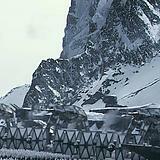 Based on the current rumors, the new shot isn't from the movie's final montage. 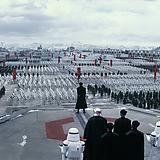 Both TFA and AOTC are attempting to emulate the The Triumph of the Will / the annual Nazi Nuremberg rallies. In my mind, the First Order's theme should be a blend of the Imperial March and the Battle Droid's theme from TPM. 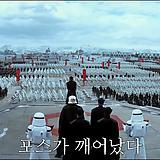 After all, the First Order shares the Empire's totalitarian dogma and the Confederacy's separatist status. I happen to think it'll be more similar to the Empire's theme from ANH. Except that it looks OT and not anything of that CGI crap in the prequels. 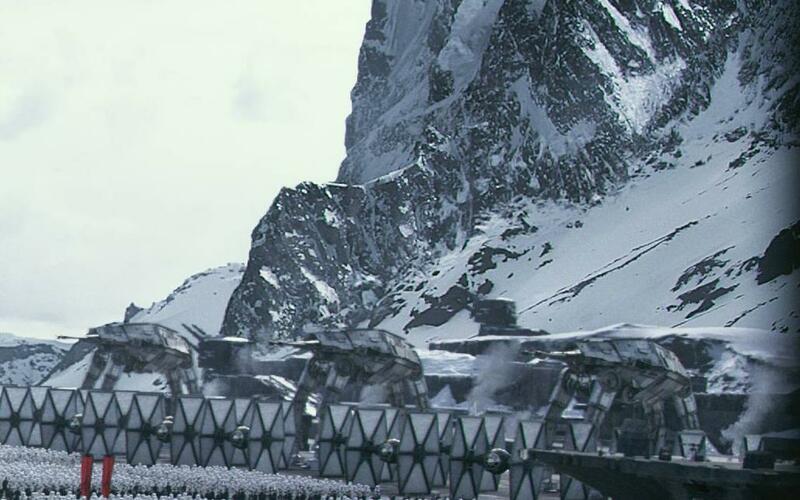 There is definitely some CGI at work in this TFA shot, though. Not all CGI is crap, of course. 1. 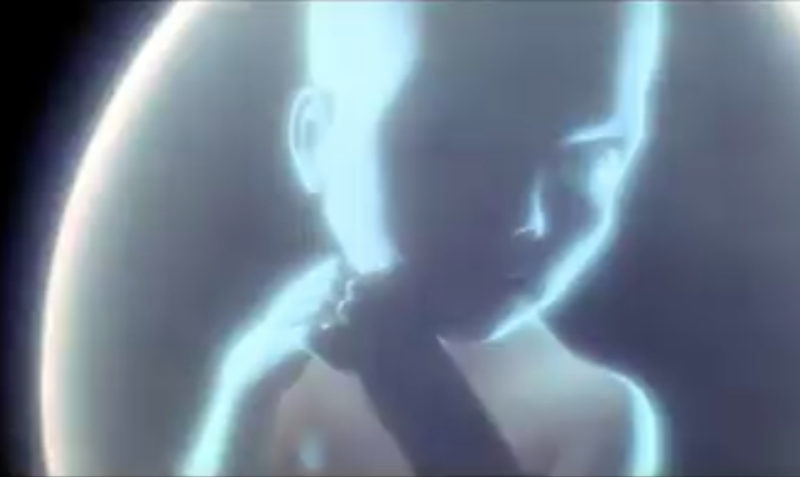 Animated gif of the entire Korean "Trailer". Either 1. and-or 2. would suffice.